Traditionally, portable buildings and granny flats were looked on as secondary accommodation. However, over the past few decades that perception has radically changed. Thanks to companies like ours leading the way in innovative design and supply of quality portable site offices and granny flats, more and more people are embracing the many benefits. Based on the Sunshine Coast and Brisbane, we are dedicated to providing quality structures to give you more space to work, live and play. We are one of the most trusted and reputable manufacturers in South East Queensland giving you peace of mind that you are getting a quality product. Our product is quality controlled and industry compliant. Engineered and constructed to Australian Standards using premium quality materials. 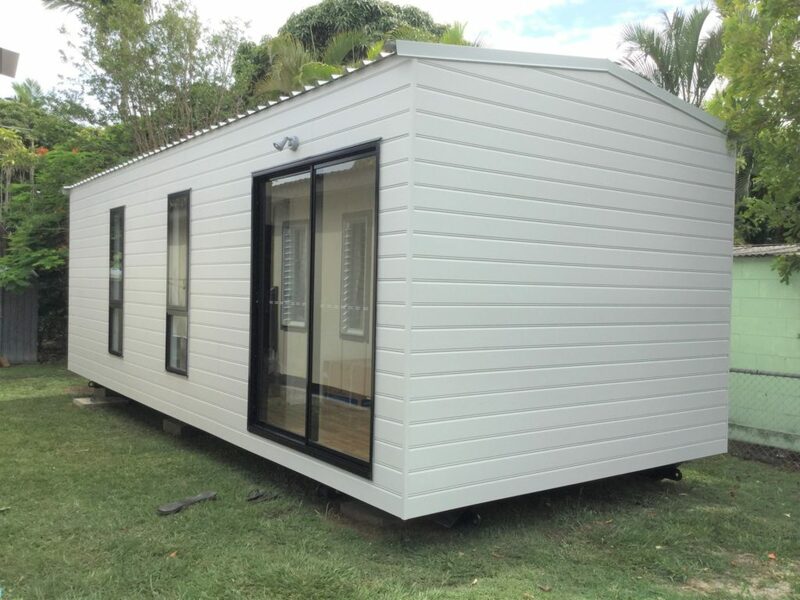 Our experienced builders can tailor a portable cabin to your requirements. Constructed with a fully engineered steel frame making them extremely strong. The steel frames ensure that the cabins are termite proof. All buildings come with service, quality and structural and delivery guarantees.